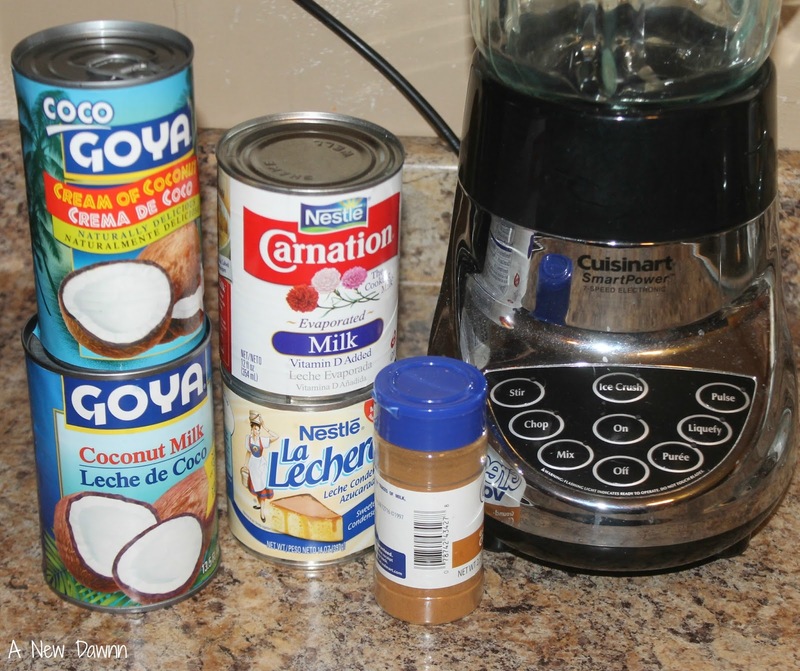 Enjoy the delicious taste of Coquito, a Puerto Rican coconut nog, anytime of year with this easy recipe. Around this time of year, there is no shortage of Coquito flowing. 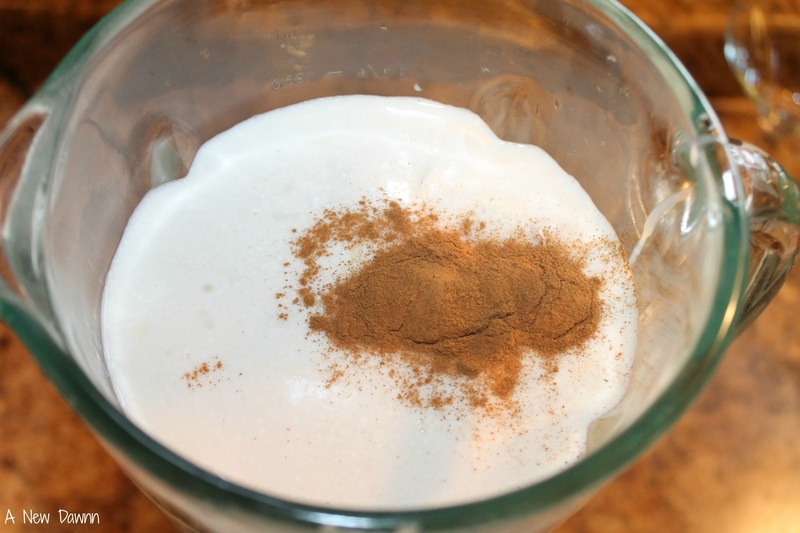 Coquito is a delicious Puerto Rican coconut nog (think eggnog minus the egg that tastes a whole lot better) that lots of Puerto Rican families make around the holidays. If you’ve never heard of or tried Coquito, you are missing out. It’s so good and trust me, once you try it, you’ll be hooked. It’s also super easy to make which is another reason I love it! It’s kind of like eggnog but with a coconut base. While some people do make their Coquito with eggs, I don’t. I’m not a big fan of drinking eggs. Eggnog always kinda freaked me out and I would never drink it. Add all ingredients together in a blender and mix for 1-2 minutes until all the ingredients are combined. Chill until ready to serve. It’s best served nice and cold. A nice bottle of Coquito even makes a great gift. I like to give a bottle as a hostess gift when visiting friends and family during the holidays. When ready to serve, pour into glass and dust top with cinnamon. Have you ever had Coquito before? Combine all ingredients in a blender and mix on low to combine.